ROYAL OAK – Drone Law Pro Enrico Schaefer updates the M2 TechCast audience by discussing how a student in Philadelphia flying his drone nearly flew into the path of a police helicopter that was observing a Trump rally. The pilot was flying at night and beyond his line of sight – both against FAA rules. The man was arrested and charges are pending. So if you’re thinking of buying a drone this Christmas for yourself or someone else, all drones have to be registered with the FAA if it weighs more than a half pound. If the person who owns the drone is under 13, his or her parents have to register the drone. 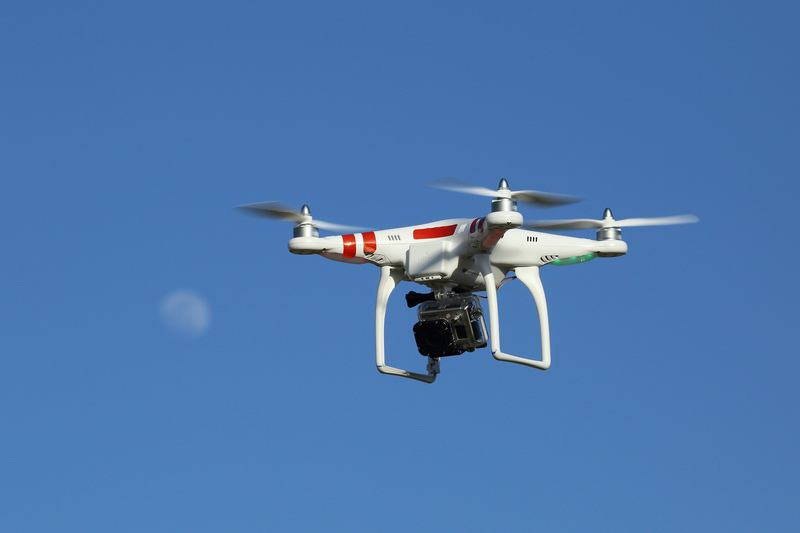 You have to fly below 400 feet, you have be able to see the drone at all times. To learn more about FAA rules, click on www.dronelaw.pro.